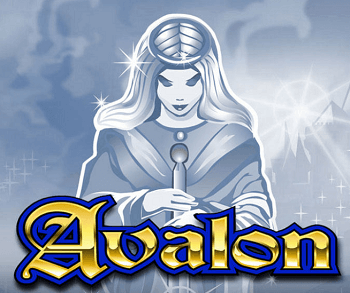 Avalon is a simple yet fun online pokies game to play that includes free spins and a gamble feature together with wilds and scatters and an extremely colorful and easy to follow the screen. 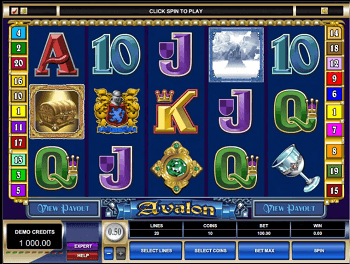 Avalon is a 5 reel 20 payline slots game that is with a pleasant blue background with colorful symbols that run through the reels. 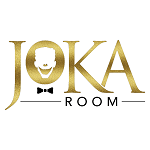 Bets can be as low as $0.01 per coin size and as high as $0.50 which allows for every type of slots player with every possible budget to enjoy this online pokies game. You can also choose to play this slots game for fun but the real experience and satisfaction only comes when you place real money bets and gain real money wins in this online pokies or slots game. 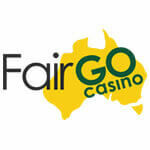 Online pokies is another name for online slots, used in Australia. The Avalon symbol acts as the wild card or substitute and can take the place of any of the other symbols to make a winning line. The only symbol that Avalon cannot take the place of is the scatter which is the Lady of the Lake herself. The Lady of the Lake offers multiples of bets placed when on your screen and in addition when three or more land on the screen you are awarded free slots spins. 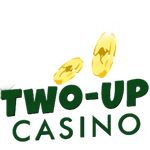 There are 15 free spins which can be won and during the free spins, there is a random multiplier which can offer up to a 7x multiplier. 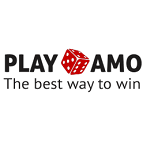 The random multiplier is accompanied by an additional wild symbol, which is quite unique for online pokies, the treasure chest which appears only during free spins and offers added opportunities to win during the free spins. At the end of every win in this online Avalon pokies game, you are given the chance to gamble your slots winnings. If you choose the gamble option you are taken to a new screen where you can opt to choose between different colours of cards i.e. red or black or the suit of the card to either double or quadruple your winnings. 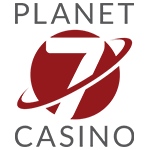 This additional gamble feature only serves to enhance a slots game that is already extremely enjoyable and fun with its treasure chests, broaches, coats of arms and high scoring cards letters and numbers that spin around the 5 reels. Avalon is another successful slots game from Microgaming that offers more than just the spinning reels, with its extra bonus free spins and the chance to take a gamble and increase your winnings 2-fold or 4-fold.